The Trump administration wants to quickly make self-driving cars a reality, and quickly with America’s Transportation Secretary making a push for driverless vehicles at the Concordia Summit in New York City. 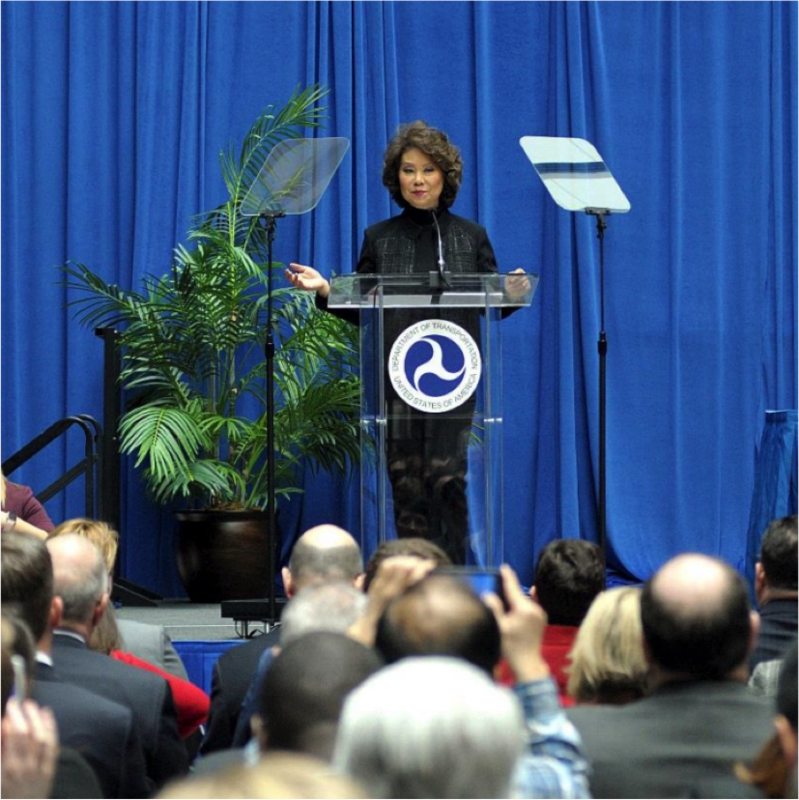 The report says that Chao explained that while the Department of Transportation is tasked with addressing “legitimate customer concerns of safety, security and privacy,” its ultimate task is to “make sure we’re not hampering this innovation.” It says her department will roll out new voluntary guidelines for autonomous vehicles in an effort to increase flexibility around limitations on new technologies and to encourage the quick rollout of driverless cars. The key to these futuristic leaps in transportation and infrastructure, said Chao, is to allow the private sector to invest and innovate.